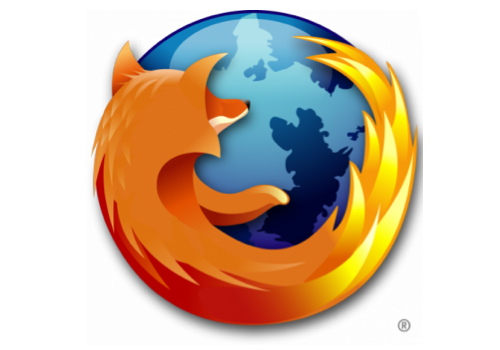 The release of Firefox 4 has been postponed, with a release candidate expected to ship in early 2011, and a final release to come shortly after, according to a posting by Mozilla Director of Firefox Mike Beltzner on the mozilla.dev.planning newsgroup. Mozilla has also revised the Firefox 4 beta and release candidate schedule on its wiki, which now shows that the final beta is scheduled to ship on Dec. 10. According to Beltzner, the reason for the postponement is that work on the browser is taking longer than anticipated as Mozilla tracks down “regressions and sources of instability.” This has led to a delay in releasing the next iteration of the beta, the “feature complete” Beta 7 (which is the first version that add-on developers and third-party software developers can develop against), so Mozilla has been forced to revise its release schedule. Postponed? it seems mozilla is experiencing a lot of problems this year. Can you imagine how much bug hunting these guys have to do to get a new release out? It must be like tracking ants in the rain forest.